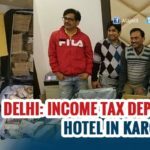 The Income Tax department on Sunday warned the bank account violators that they will face seven year jail term if they deposit their unaccounted old currency in someone else’s account. 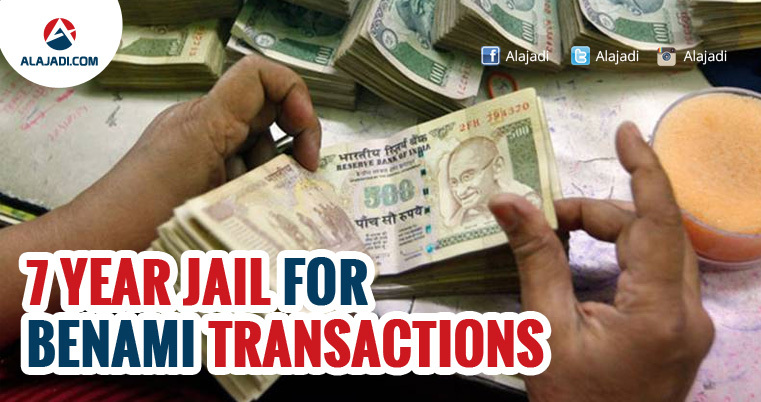 The tax department also said that it has decided to slap charges under the new Benami Transactions Act against the violators. 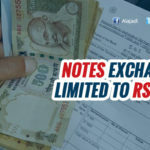 The CBDT has asked the Income Tax department to closely monitor all such transactions where people are using bank accounts of other persons for hiding and converting into white their black money using the old currency notes of Rs 500 and Rs 1000. 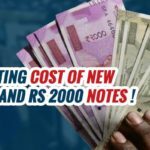 The benami amount in the bank account deposited post demonetization will be seized and confiscated and the accused will also be liable to fine which extends up to 25 per cent of the fair market value of the benami property. 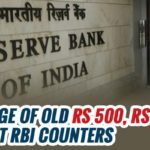 The person who deposits old currency in the bank account shall be treated as beneficial owner and the person in whose bank account the old currency has been deposited shall be categorized under this law as a benamidar, a senior official explained. The Benami Act, the official said, provides that the benamidar, the beneficial owner and any other person who abets or induces the benami transaction, shall be punishable with rigorous imprisonment for a period ranging from 1-7 years. All property transactions which are made in fictitious name will be qualified as benami. Property where the owner is not aware or denies knowledge of the ownership of property is benami. Based on 80 surveys & 30 search operations, IT Department has found out Rs 200 crore unaccounted money since Nov 8th. Rs 50 crore out of them have been seized already. Taxmen have been serving notices to bank account holders if they detect illegal transactions.